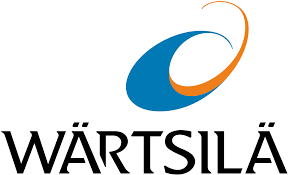 An analyst and press conference will be held on the same date, Thursday 25 April 2019, at 10.00 a.m. Finnish time (8.00 a.m. UK time), at Wärtsilä Helsinki Campus, located at Hiililaiturinkuja 2, Helsinki, Finland. The combined web- and teleconference will be held in English and can be viewed by registering on: http://www.mediaserver.fi/live/wartsila. To participate in the teleconference, please register at the following address: http://emea.directeventreg.com/registration/3990234. You will receive dial-in details by e-mail once you have registered. If problems occur, please press *0 for operator assistance. Please press *6 to mute your phone during the teleconference and to unmute.